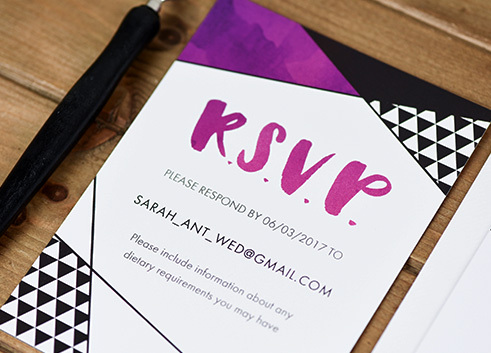 I offer a range of services for events (both corporate and private) so if you need anything stationery-related, please get in touch! 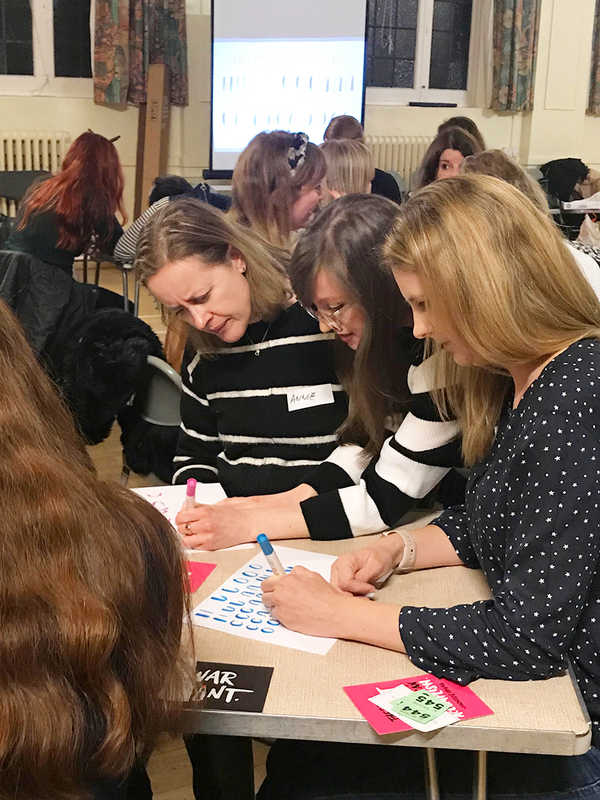 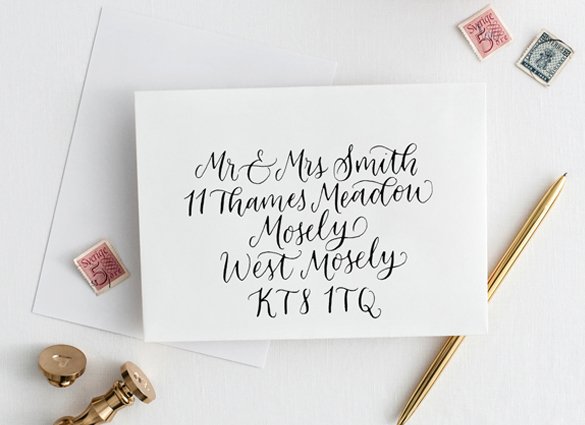 I am very experienced with in-store live calligraphy events, having previously worked with many clients, from high street to designer. 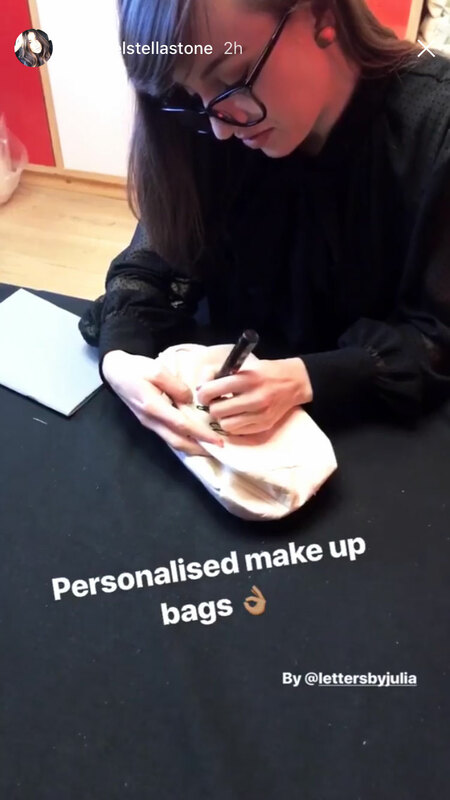 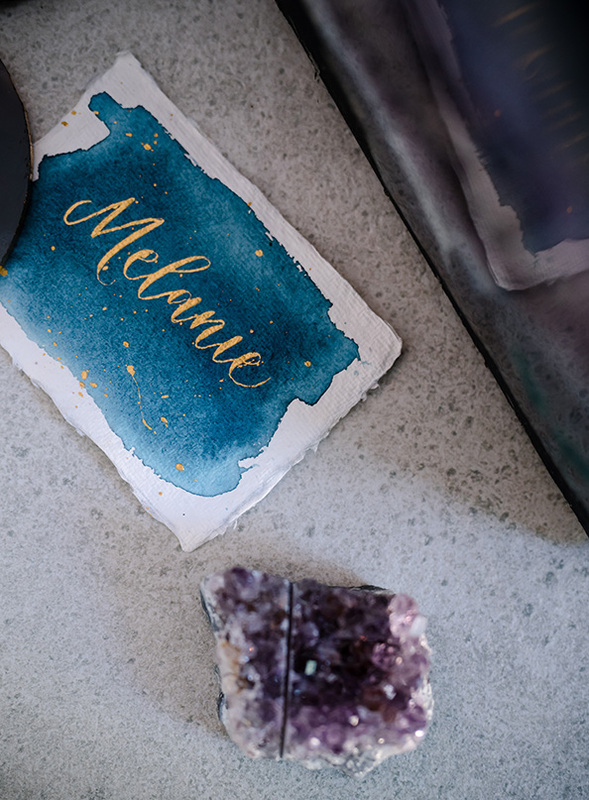 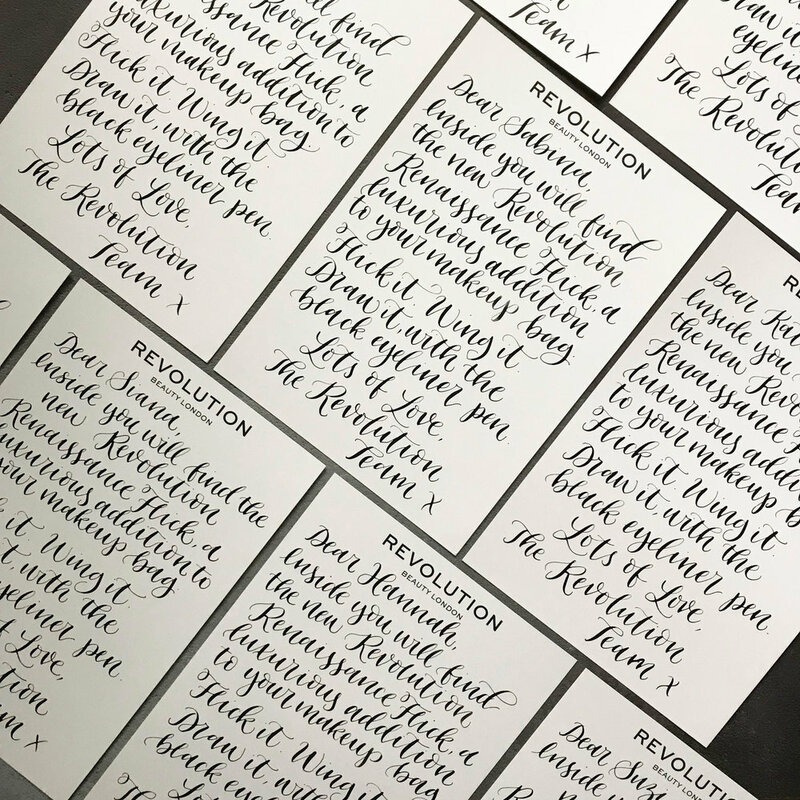 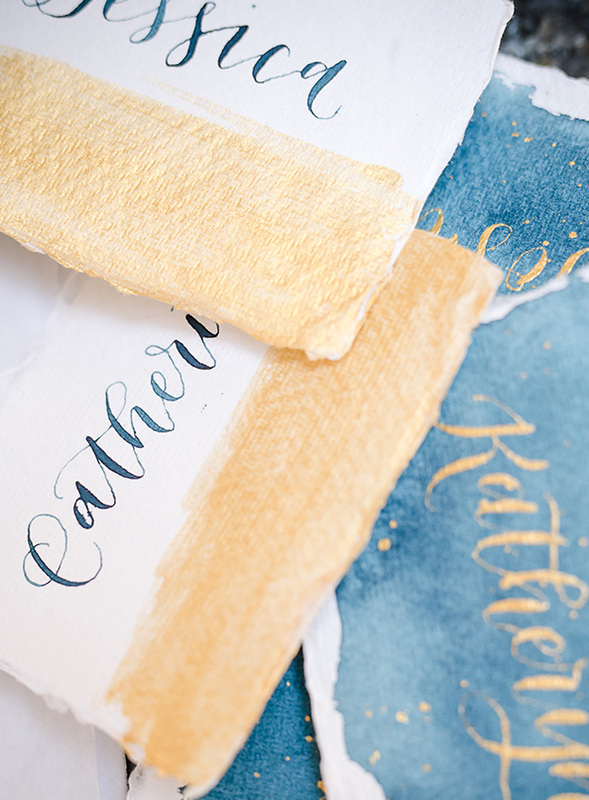 A calligrapher personalising gifts for customers is great for when you want people to shout about you on social media! 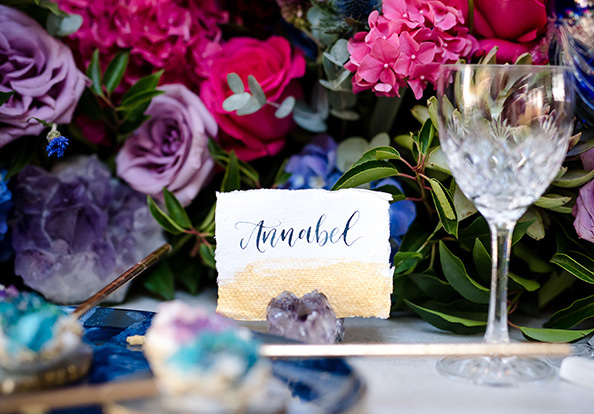 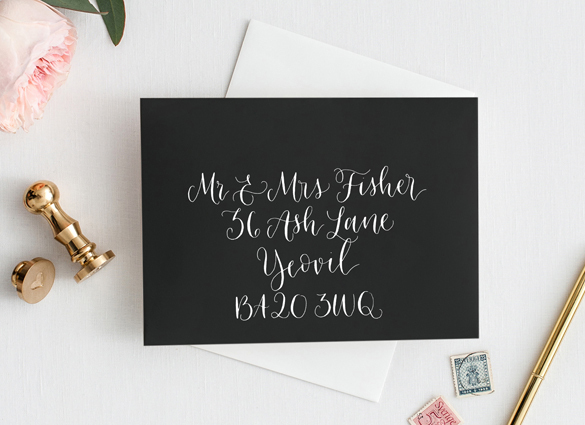 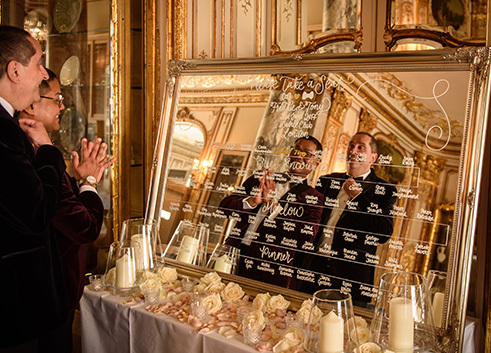 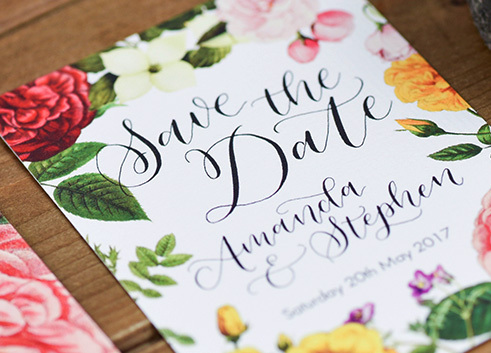 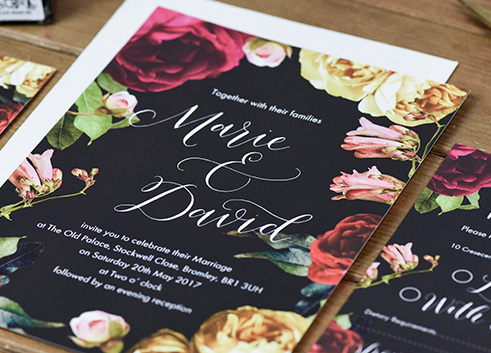 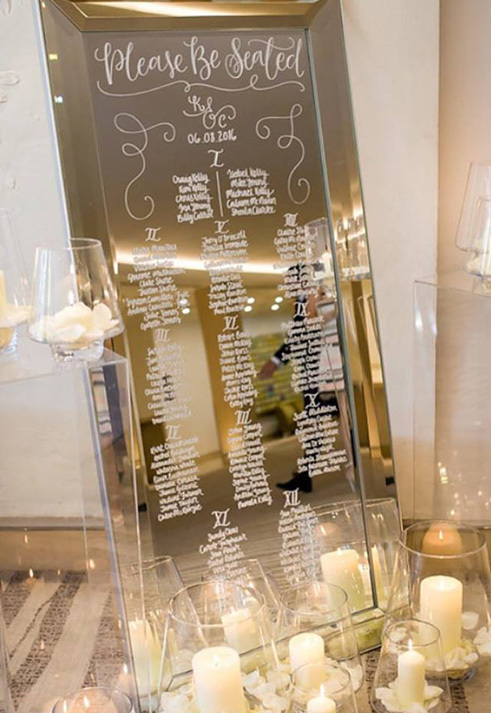 I also specialise in “on the day” stationery which includes, but isn’t limited to, place cards, menu chalkboards and large mirror table plans.